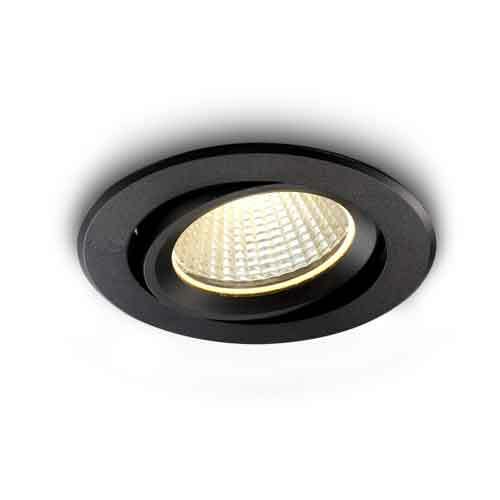 If you are looking for an outdoor downlight for the ceiling of your enclosed patio or deck or simply to use as soffit lighting then this modern and attractive Onyx 5 watt black LED soffit downlight fitting may fit the bill nicely. 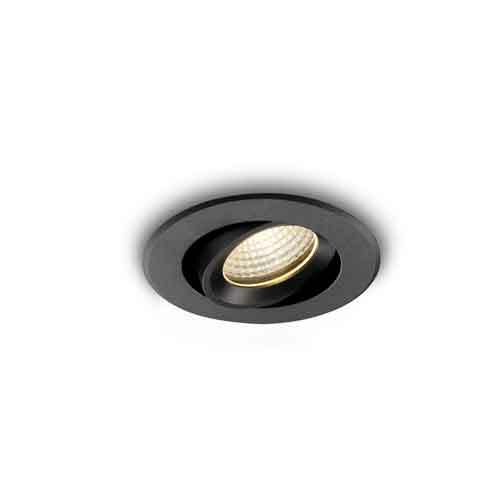 These LED soffit downlights features 5 watt CREE LEDs with an output of 430 lumens. 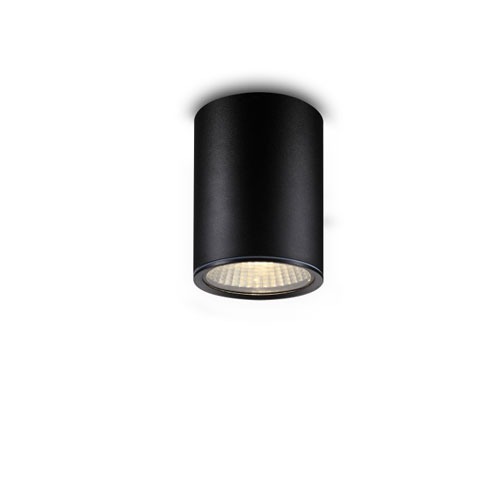 Made of high quality aluminum with a sturdy black finish this light has a 38 degree beam angle. In addition, the body gimbal tilts to allow you to angle the light where you need it the most. 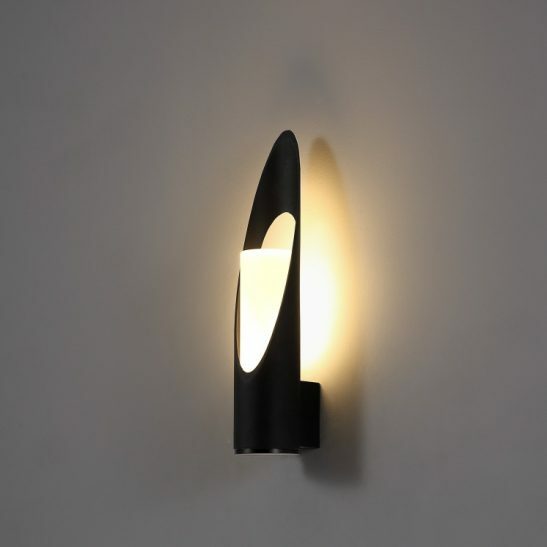 This outdoor downlight measures 100mm in diameter and has a height of 65mm. 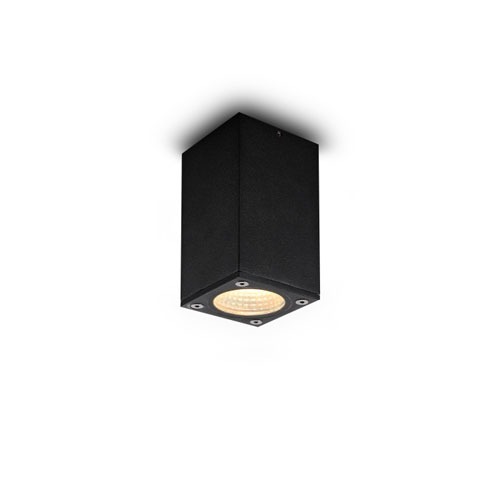 Since it is a recessed light you need to have an 80mm hole cutout in the soffit or the ceiling of your deck or patio. The LED driver sits in the void of the soffit. Although these soffit downlights are not dimmable, you can purchase a dimmable fitting by contacting the manufacturer. 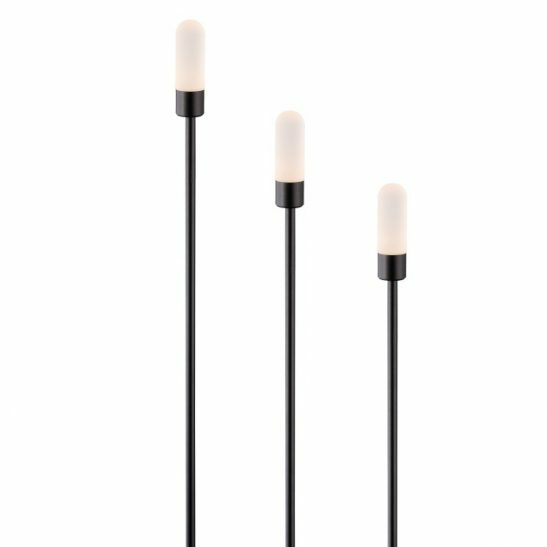 This light is rated IP65 and needs to be connected to your 110-240 volt electric main. This outdoor downlight needs to be installed by a qualified electrician for your safety. 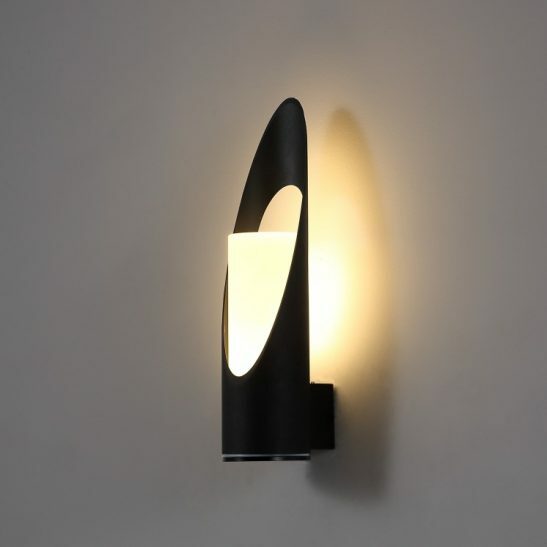 Made using the latest technology this onyx downlight is specifically designed to provide you with a minimum of 20,000 hours of maintenance free light. 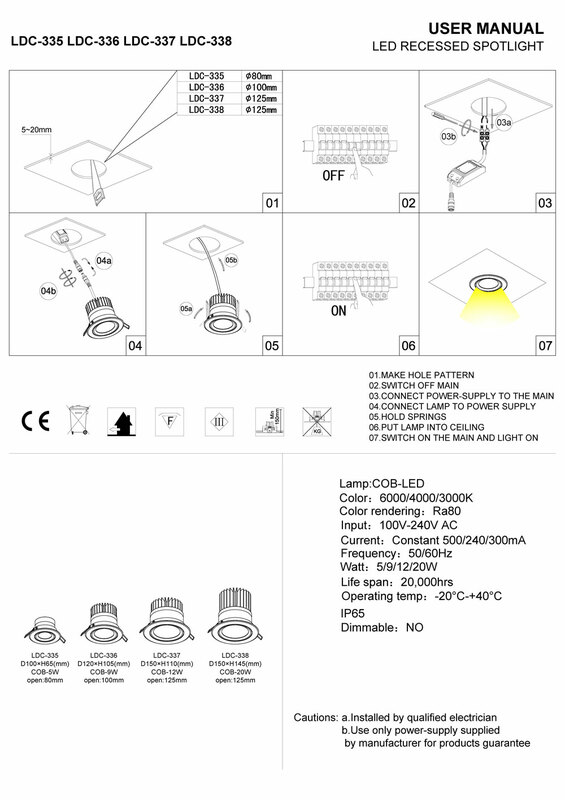 Because the LED is hardwired directly into the light itself there are no light bulbs to change. This light also comes with a lengthy 3 year guarantee.